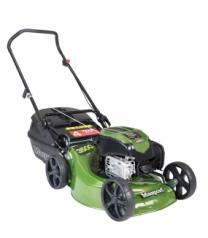 The Pro Cut 50 Self Propelled Mulch N Catch has a Kohler® XT 8 engine and a 51cm (20″) alloy deck. 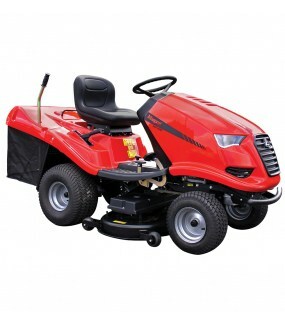 It features 4 swing back blades for superior cutting and protects the engine if a solid object is hit. 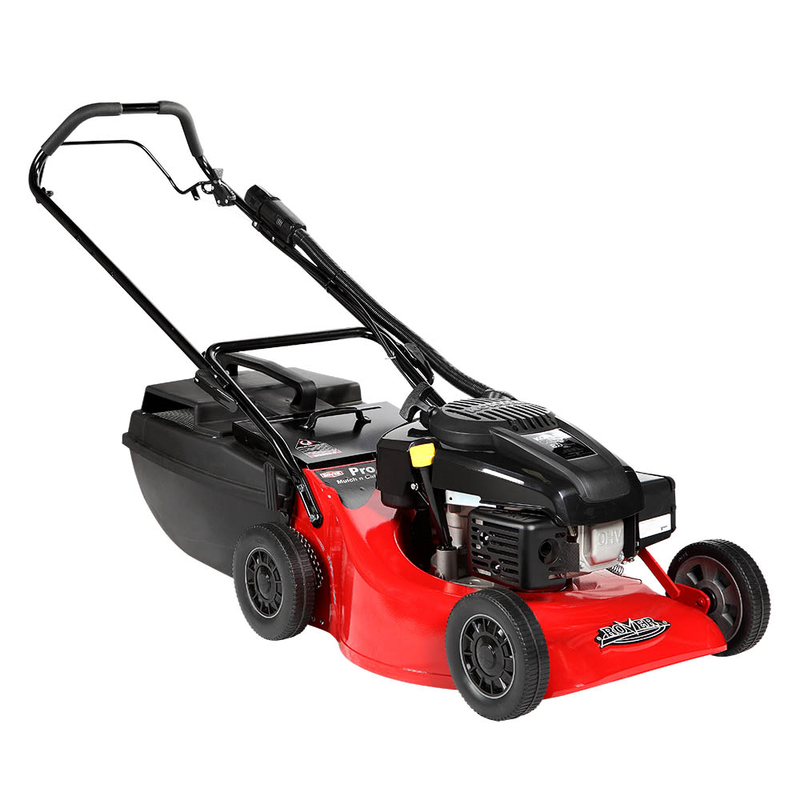 It is sself-propelled for an effortless cut and includes a mulch plug – mulching improves the lawn finish by adding nutrients, retaining moisture and stabilising the lawn temperature. 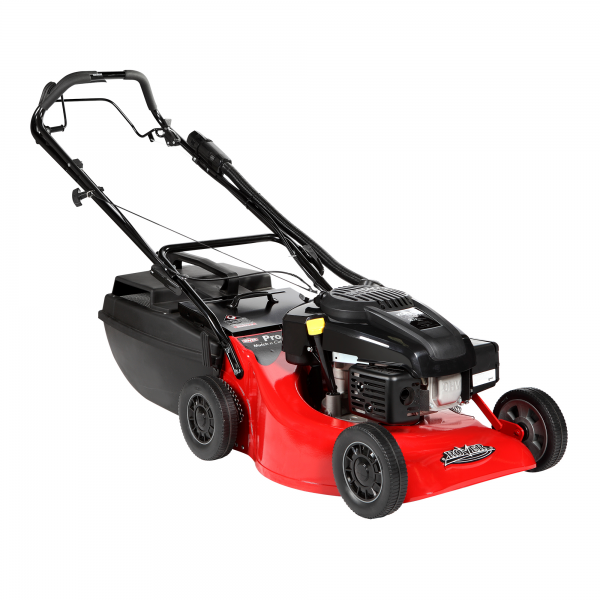 The Pro Cut 50 SP Mulch N Catch is suitable for a large block.